It’s always fun sharing my home with guest. I think my home looks different then my usual design projects because it’s more personal. 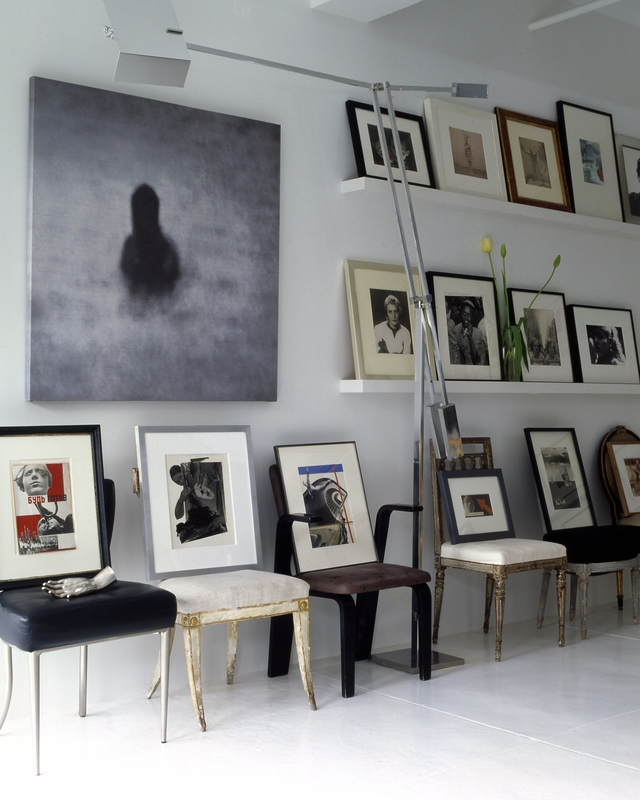 My loft consists of framed artwork and a mixture of furniture that I picked up while traveling the globe. It’s a place where the ceiling and white walls blend together capturing the best sunsets that the westside has to offer. 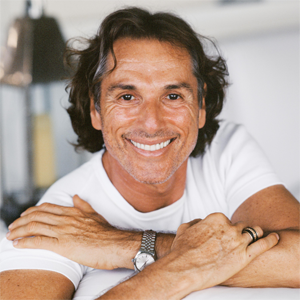 I can’t wait to see everyone enjoying my home and having a few cocktails after this amazing seminar on July 22nd – July 23rd. Limited availability, REGISTER TODAY! 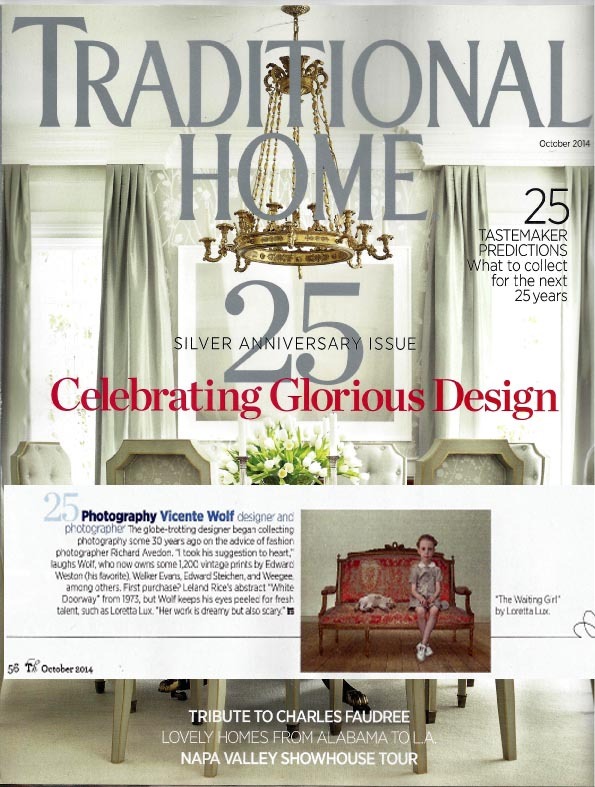 Pick up the October issue of Traditional Home available on newsstands now! 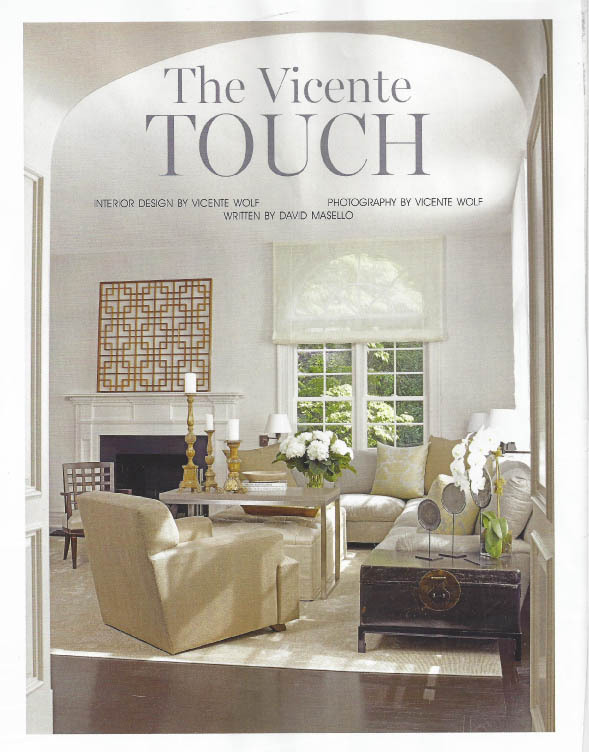 Pick up the September 2014 issue of ‪#‎Milieu_Magazine‬ and discover the inspiration behind my latest project entitled “The Vicente Touch.” THANK YOU to writer, David Masello for the great piece and CONGRATULATIONS to Founder/Editor in Chief, Pamela Pierce on another beautiful issue!